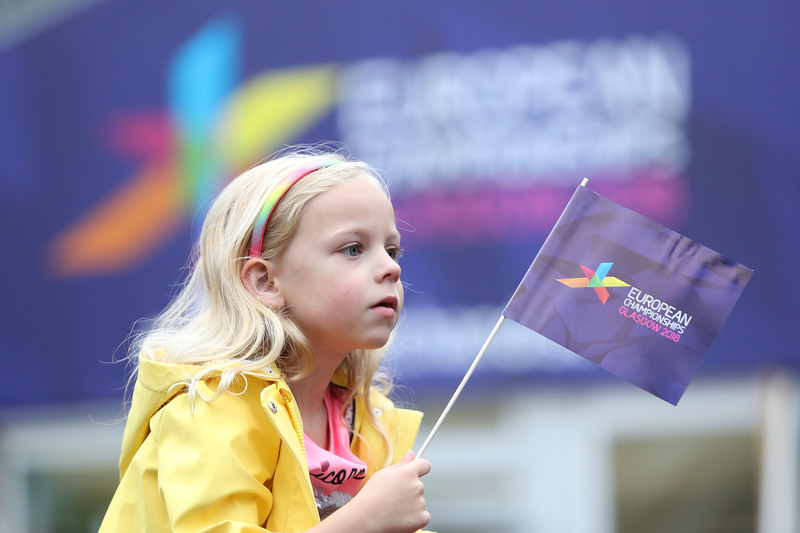 The 2018 European Championships offered a reminder – if we needed it – that people make Glasgow. The city is now preparing to welcome a catalogue of track and field stars for the European Athletics Indoor Championships, set for the Emirates Arena from March 1-3. And you only need to look back six months for proof of Glasgow’s pedigree as a crucible for continental gatherings. 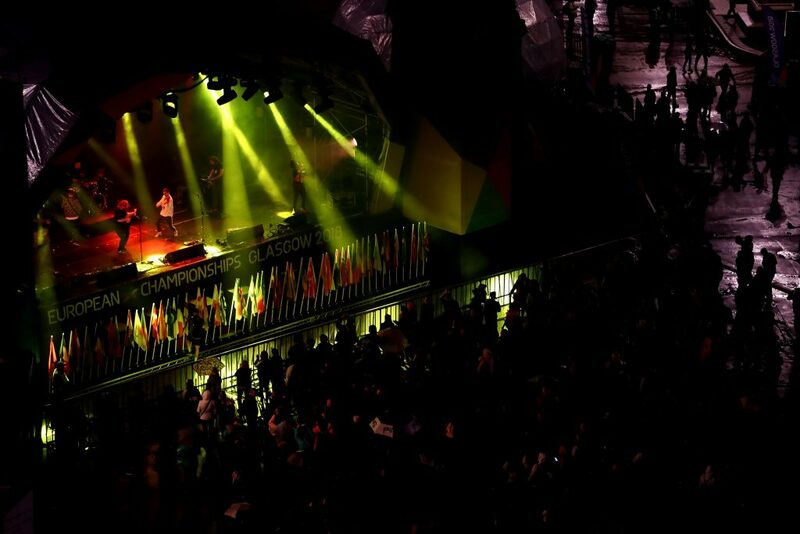 The ambitious launch of the European Championships as a multi-sport event needed a versatile, pulsating and unique stage and they chose the perfect location in Scotland’s jewel. Glasgow certainly doesn’t lack for world-class venues, with Tollcross, SSE Hydro, Scotstoun and the Chris Hoy Velodrome all providing the platform for elite competition across 12 days. With their city once again offered a week in the sun, the Scottish public responded in the only way they know how. 10,000 people applied to act as volunteer champions during the event – there were only 4,000 places and the demand smashed Games record. You were the welcoming smile, the selfie-taker, the tourist guide, the comedian, the high-five expert, the person to have a wee blether with and – above all else – the heart and soul of our Championships. Advance ticket sales were rapid, with 108,000 shifted before a race even started and over 250,000 flowed through the gates of the various venues. Glasgow literally threw open its doors to Europe, with the glorious extension of licensing laws allowing pubs, bars and restaurants to open an hour later than usual. Closed on three sides throughout, stunning George Square was the beating heart, playing host to not just the opening moment but humming with the constant hubbub of cultural activity. The Great Big Opening Party was an explosion of Scottish talent, with national artists Ayoub Sisters, Sacred Paws and C Duncan all performing. 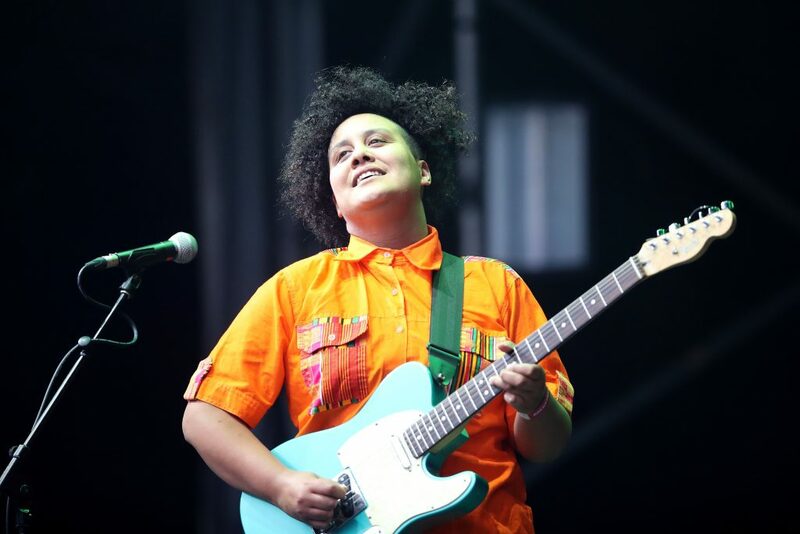 A collaboration between Turner Prize-winner Douglas Gordon, national poet Jackie Kay and the Royal Scottish National Orchestra also thrilled the, appropriately, rain-soaked hoards. The fun didn’t stop there, the concurrent Festival 2018 offering a steady stream of free events as well as ground-breaking collaboration with joint Championships host Berlin. Students from the Royal Conservatoire of Scotland and the Universitat der Kunste in Berlin collaborated to stage an incredible live-linked concert and mass karaoke night. It was easy to get wrapped up in the off-field fervour but impossible to ignore the quality of sport on show in the city and the succession of unforgettable moments that resulted. 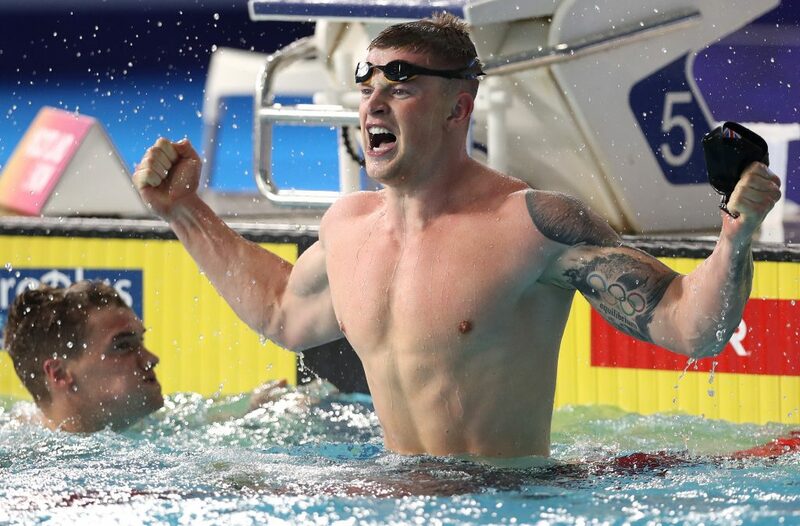 Adam Peaty was the king of the pool, claiming four gold medals and his roar rippe the roof off Tollcross with his 100m breaststroke world record. Sweden’s Sarah Sjoestroem stormed to four gongs of her own while Russia topped the medal table in the pool ahead of Italy and Great Britain. Supermum Laura Kenny had fans all over the land cooing when she spoke of sleepless nights caring for young son Archie, incredibly en route to taking her European title haul to 12. There were Scottish successes, too, Alloa ace Duncan Scott claiming 200m freestyle glory and Katie Archibald racing to triple gold on the track. Belgian ace Nina Derwael continued to make history for her nation with a third gold on the mats, while BMX duo Kyle Evans and Kye Whyte’s one-two produced a febrile atmosphere. 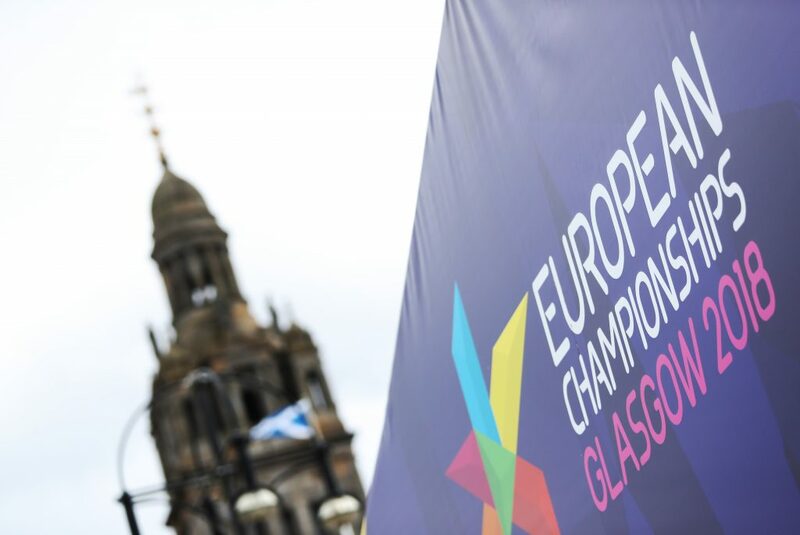 The multi-event concept could have taken time to bed in with the public but all evidence suggests Glasgow helped the European Championships embrace its future seamlessly. 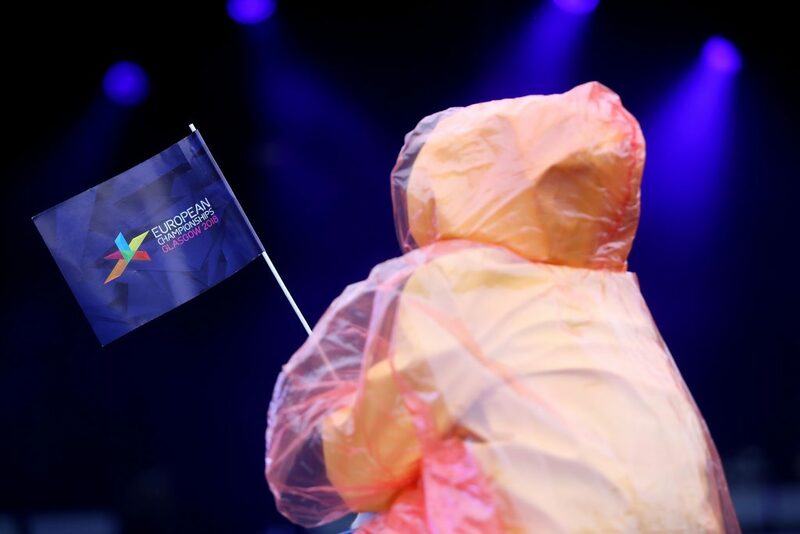 “The overwhelming feedback we’ve had from broadcasters, athletes and the general public is that people have got it,” Paul Bristow, the chief organiser, declared. 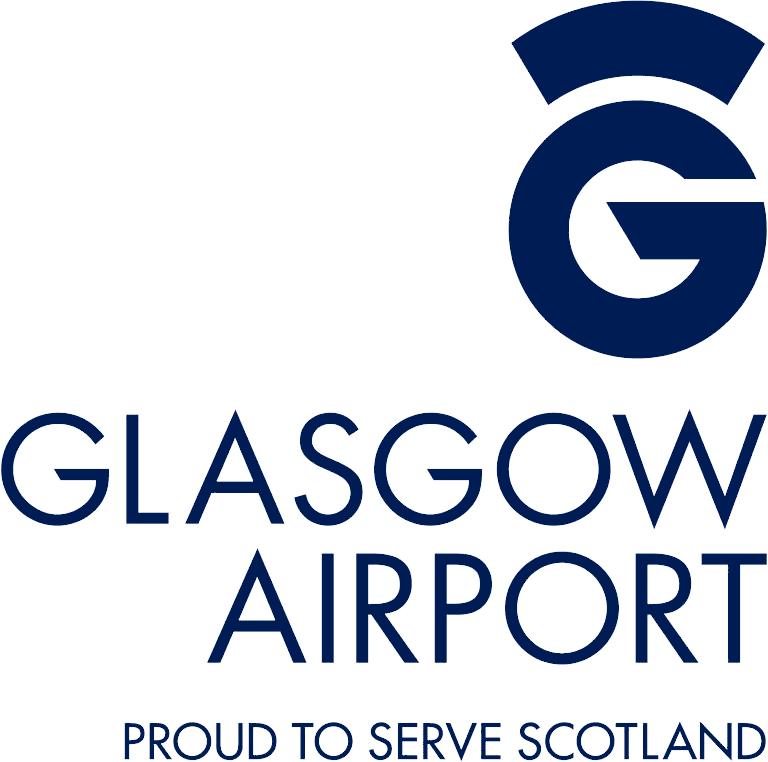 Berlin had the honour of hosting the athletics, but Glasgow wouldn’t be left out of the sport’s spotlight for long as the European Athletics Indoor Championships comes to town.